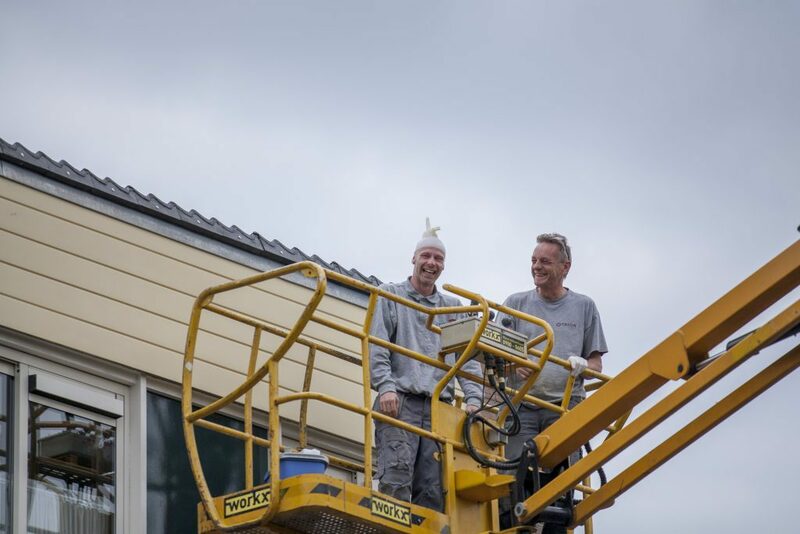 SWZ sees sufficient opportunities to provide social added value for the residents of Zwolle. The responsibility of SWZ is primarily focused on the Living area. Our income is actively used for the public housing assignment to be realized. 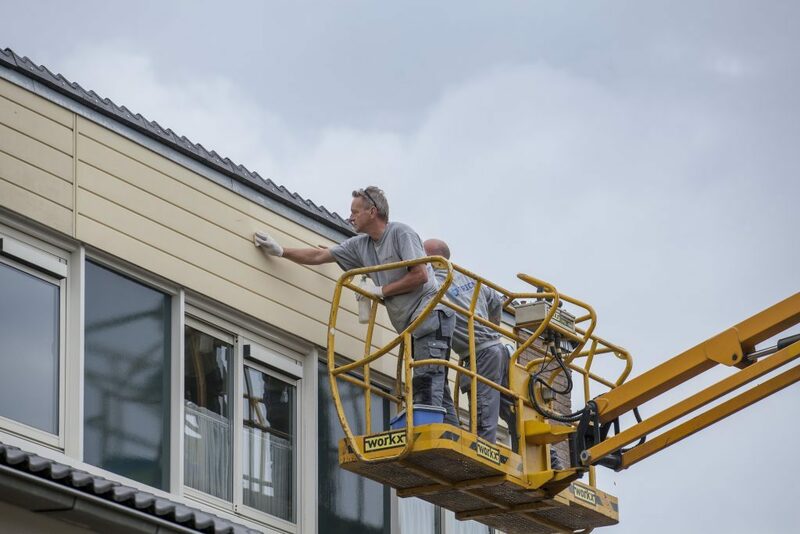 In the Aa countries district, approximately 250 homes were provided with NITOCOAT in 2014. The plating had become dirty over the years. 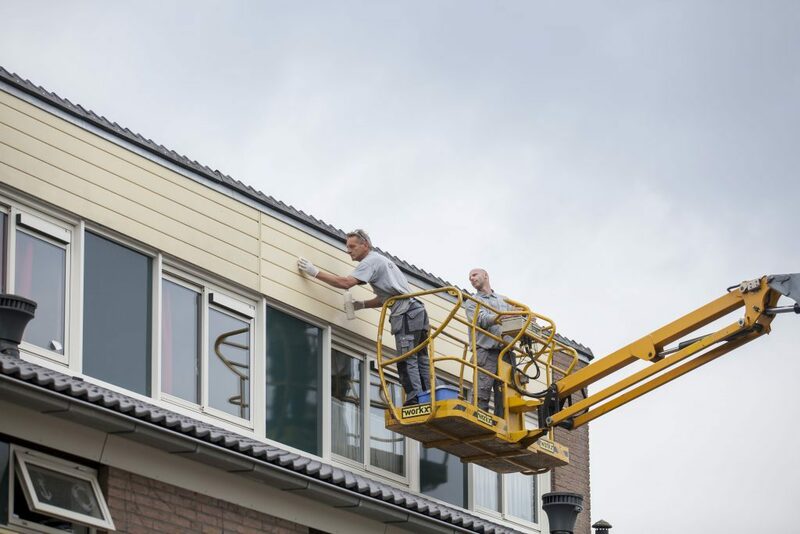 TRION from Almere has cleared all the massive plating of houses and barns from algae and dirt. 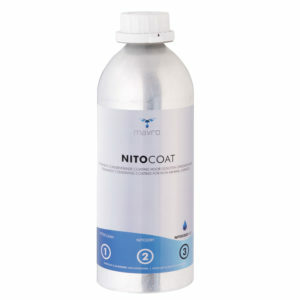 The NITOCOAT is applied to the clean, healthy and sufficiently cohesive surface. The houses have regained their original appearance.